The control room of Costa Rica’s new Green Road Studio, featuring as its centerpiece a SSL Matrix console supplied by GC Pro. Federico Hencker, managing director and studio engineer at Costa Rica’s new Green Road Studio, which was outfitted with the help of GC Pro. WESTLAKE VILLAGE, CA, January 27, 2011 — Guitar Center Professional (GC Pro), the outside sales division of Guitar Center that focuses on the needs of professional users, recently supplied a complete package of audio equipment to Green Road Studio, a brand new recording facility located in the Central American country of Costa Rica. The new studio, designed by Horacio Malvicino of the Malvicino Design Group, was constructed from eco-friendly materials and features a Solid State Logic Matrix console with an Avid Pro Tools|HD3 system, together with a selection of new and vintage signal processing equipment and microphones. Managing director and studio engineer Federico Hencker’s plan was to build a world-class recording environment capable of attracting clients not only from Central America but also South America and the United States. 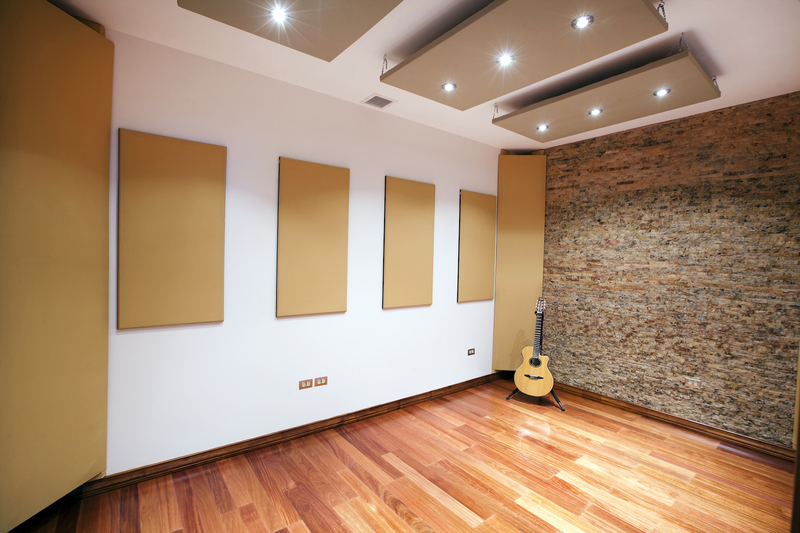 The modestly sized facility is designed to handle audio post production, sound design and jingle recording for radio and television in addition to music production. Hencker and Malvicino met with Account Manager Michael Yorky at the GC Pro showroom in New York City to discuss equipment options for the studio. “He gave me lots of ideas about what kind of equipment to have in Green Road,” says Hencker. “His insight was very useful – if I had any technical doubts or other issues, I would just call Michael and he would resolve them for me.” Malvicino Design Group a New York-based studio design and integration firm, is also a GC Pro Affiliate program member. The studio’s microphone preamplifier complement includes a four-channel SSL Xlogic Alpha VHD Pre, an API 3124, and units from Millennia Media. A Manley Labs SLAM! and an Avalon VT-737SP provide additional mic preamplification with dynamics processing. A classic Teletronix LA-2A compressor and an Empirical Labs Distressor are also available. Hencker’s go-to vocal mic is an AKG C12. The studio’s mic locker also includes a Microtech Gefell UMT 70S, which he says is fantastic for miking guitars, as well as several models from Shure, Sennheiser, AKG and others, which he uses to record drums. “I am very happy with all my equipment,” comments Hencker. “With the SSL, for example, I have greater headroom so my mixes sound louder.” According to Hencker, Green Road is the only studio in Central America to feature an SSL console. Hencker, who met Malvicino while attending a university lecture in Bogotá, Colombia, wanted the studio to be as eco-friendly as possible. The facility was designed as a “room within a room” and is constructed with floors and wall resonators of bamboo, a sustainable wood, and is finished with environmentally friendly paints and fabrics. The acoustically isolating doors and insulation are made out of recycled plastics. “Obviously, there are limitations if you want to build a studio that is 100 percent green, but we did it as green as possible,” Malvicino reports. Hencker hopes to leverage Costa Rica’s tourist attractions – rainforest, beaches and agreeable climate – to bring business to Green Road Studio. “My idea is to let people know that they can work here Monday through Friday, and then on the weekend, go to the beach. People can come to Costa Rica and enjoy all the things that this beautiful country has to offer while working in a professional, state-of-the-art studio,” he says. Photo Caption 1: The control room of Costa Rica’s new Green Road Studio, featuring as its centerpiece a SSL Matrix console supplied by GC Pro. 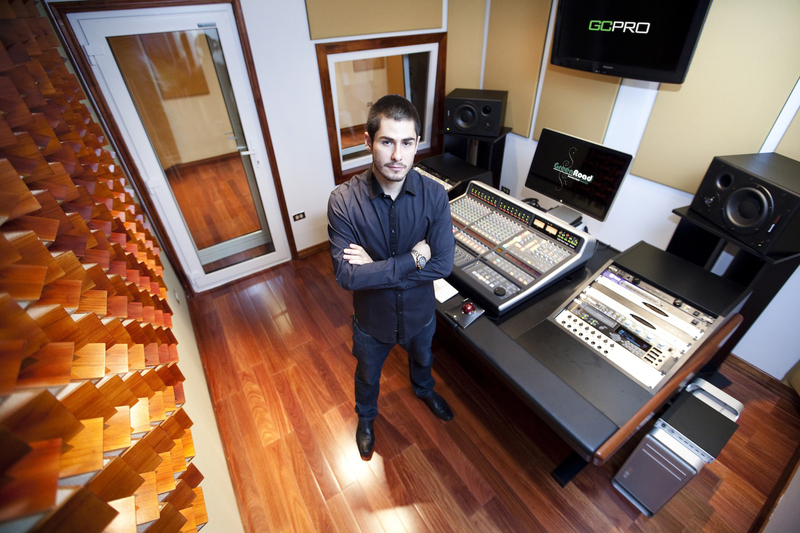 Photo Caption 2: Federico Hencker, managing director and studio engineer at Costa Rica’s new Green Road Studio, which was outfitted with the help of GC Pro. 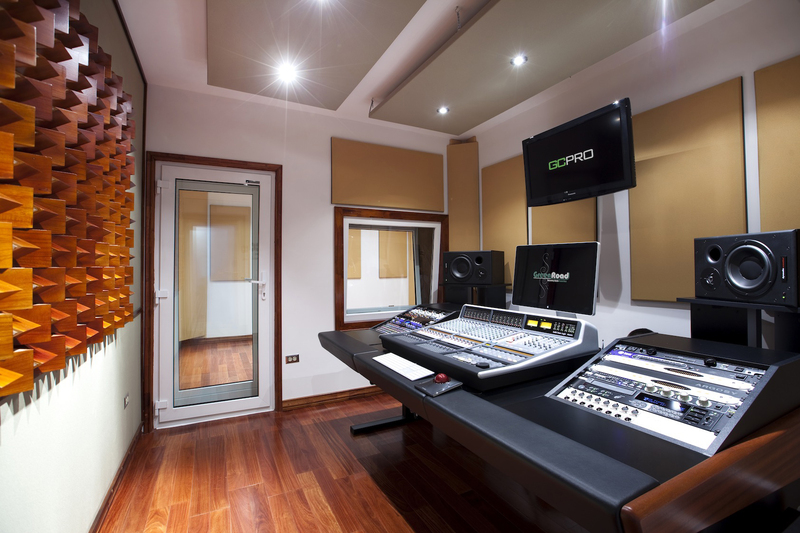 Photo Caption 3: A tracking room at Costa Rica’s new Green Road Studio, which was outfitted with the help of GC Pro.